In an effort to boost the metal industry and the gems and jewelry sector and create jobs in the gold sector, the Indian government will come out with “a comprehensive gold policy soon”, Art of Jewellery reports. 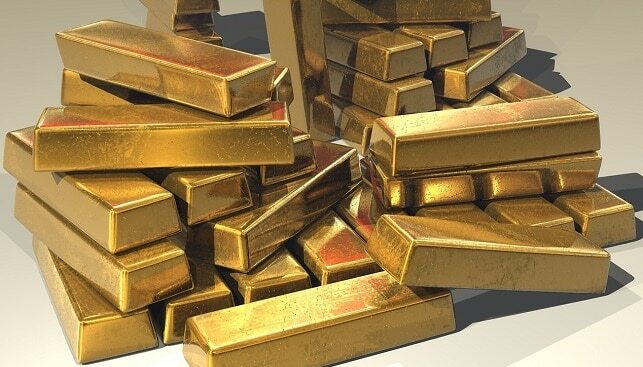 According to the report, the new policy will likely focus “on promoting domestic gold industry and exports of gems and jewelry, which contributes about 15% to total merchandise outbound shipments”. Last week, it was reported that gold prices in India have “surged to the highest level in more than two years”. The rising prices are attributed to a weak rupee and and the fast approach of the celebrations of Diwali and Dhanteras at the beginning of November.